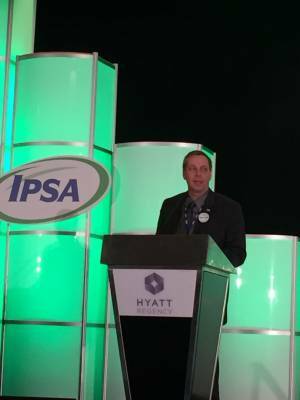 2015, Randy is stepping into the role of IPSA President for 2016. 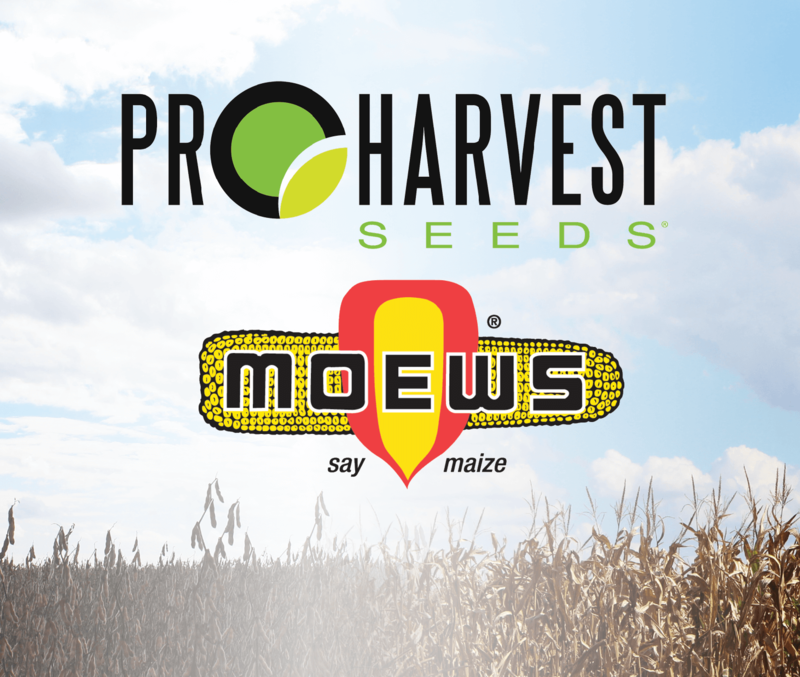 The opportunities before independent seed companies in today’s market are tremendous. 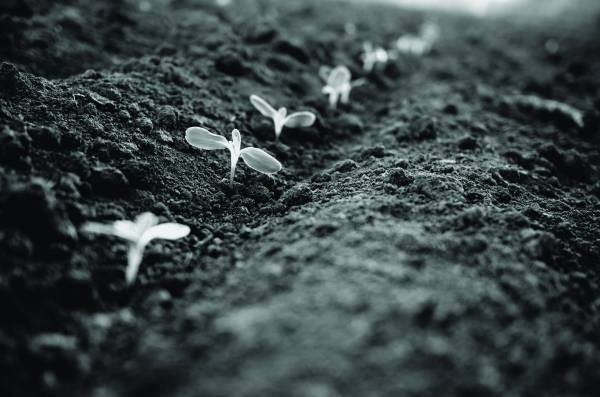 Since its formation in 1989, the Independent Professional SeedAssociation (IPSA) has served as an advocate for growers and customers, now representing nearly 100 seed companies in 25 states, as well as Canada and Mexico. Lunch provided. Open to everyone, free of charge. Please RSVP by January 25, 2016 to the Ashkum office at 866.807.7015. 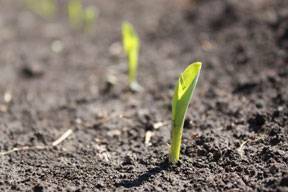 With all the work that growers have to tackle this time of year, it may seem premature to think about 2016 spring planting. 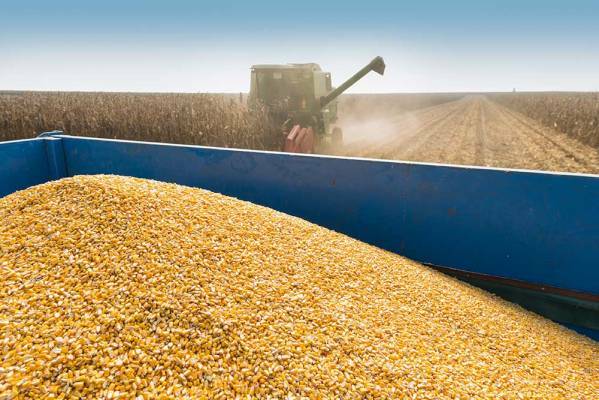 Yet, shifting from a linear, “one season at a time” approach to a more 365-day yield strategy can pay measurable dividends—especially in increasing actual production-harvest numbers. 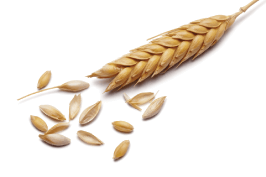 The fact of the matter is growers can proactively affect 2016-yield potential right now by making a few postharvest decisions to promote an ideal seedbed for next season. The dry, warm weather in August has quickly matured crops, and it won’t be long before combines start rolling. 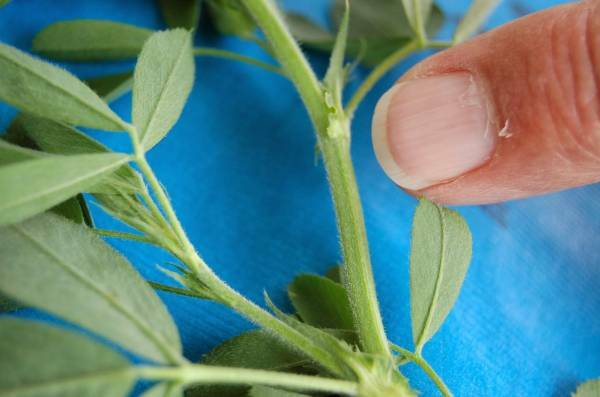 For optimum yield potential and labor efficiency, growers can use five factors to evaluate their fields and establish a smart harvest-sequence schedule. 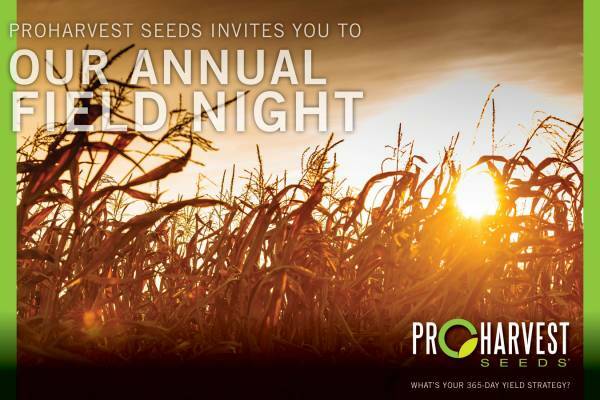 Plot tours throughout the evening for corn, soybeans, and cover crops. 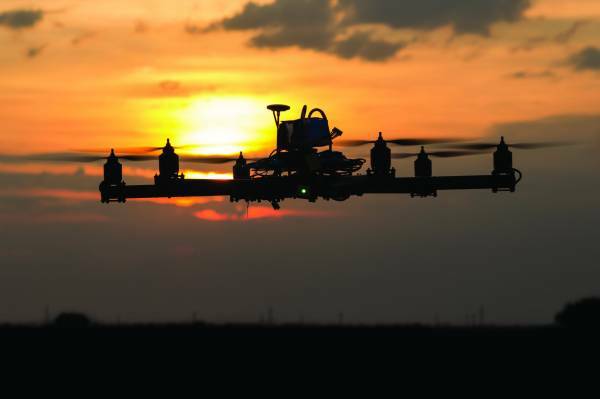 Drone demonstration over fields. See how this innovative technology can benefit your business. 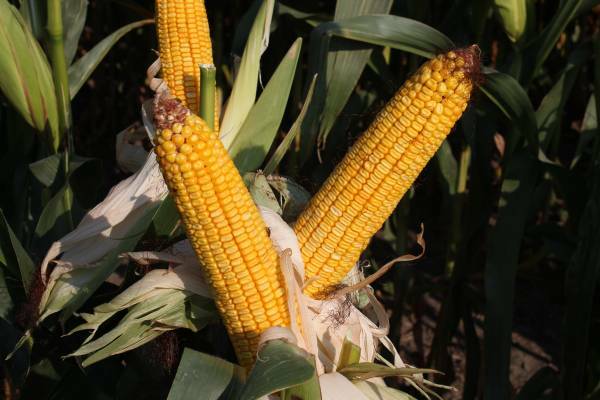 Yield 365 Strategy: What Growers Can Expect This Fall? 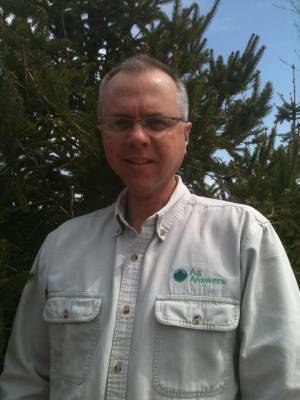 -presented by Sean Jordal, Agronomist. by Doug Goodman, Peterson Genetics. 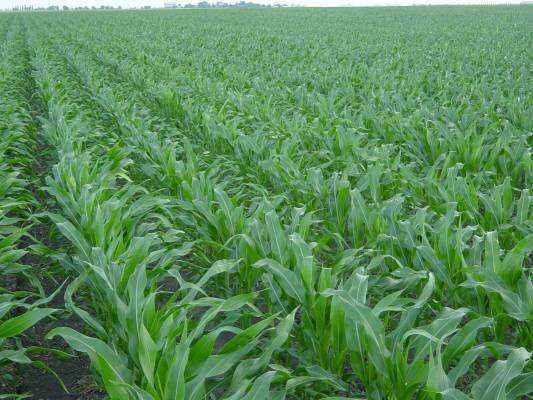 As we wind ourselves through the dog days of summer, I thought a summary of agronomic opportunities in corn would be good to review. 1.) 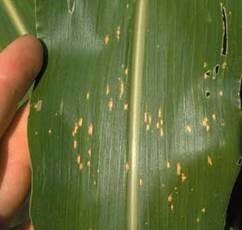 Pollination: The most critical 5 - 8 days of your corn plants life. 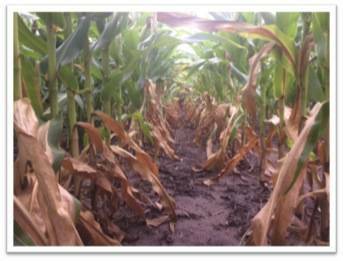 At this point the corn plant stops developing more leaves and root mass has primarily established. Stresses endured during this time period and beyond directly impact final yield. a.) Most corn pollination takes place mid-morning to early afternoon, when conditions are dry and before the hottest portion of the day. 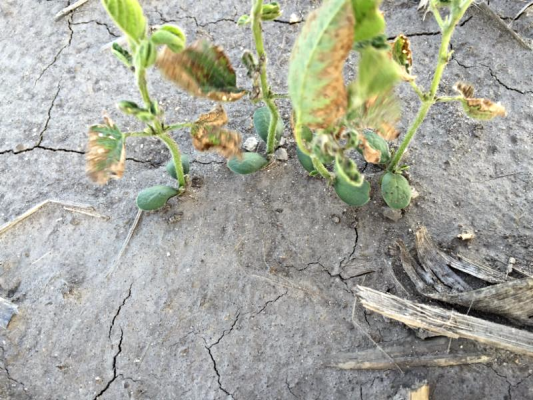 The delays this spring and early summer attributable to heavy rainfall, many of the corn and especially soybean fields that didn't get a foundation herbicide are starting to get a little, well for lack of a better term, UGLY. With this in mind I thought a quick reminder of usage rates and tank-mix partners might be helpful this week. I just hope we get a chance to use them. In an effort to avoid sounding like a broken record, I am going to avoid dwelling on the abundant blessings we have received over the past several weeks in the form of liquid sunshine. 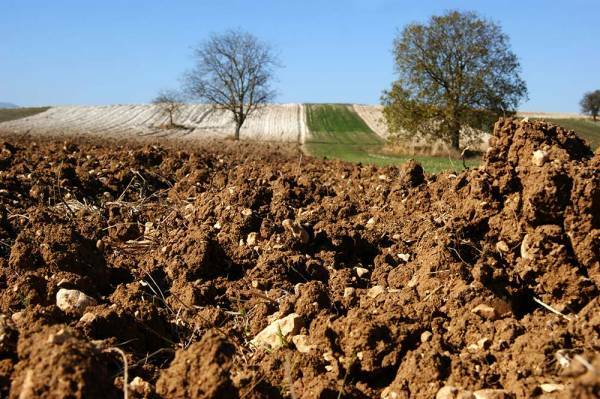 This past week Emerson Nafziger put out a nice article focused on Nitrogen availability and the current rainfall totals we have accumulated. Please take a minute to read through his article. Here is the link, click here. If rain makes grain then there sure should be lots of yield, or so you would think. The challenge is too much of any weather pattern can turn out to be counterproductive. With all of the moisture, we also need clear skies and direct sunshine so photosynthesis can convert the available water into energy for the plant. 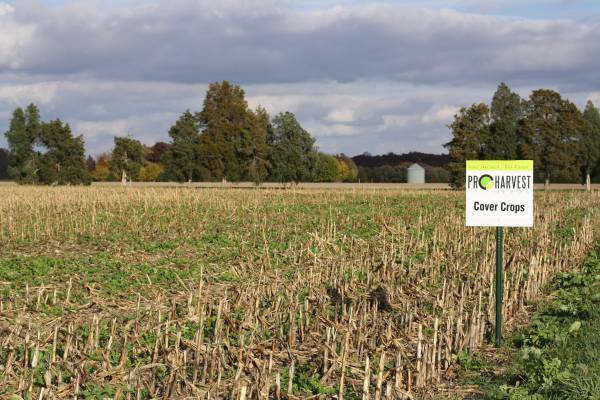 The good news is, even after emergence and faced with the typical unknowns about the weather ahead, growers still have options. 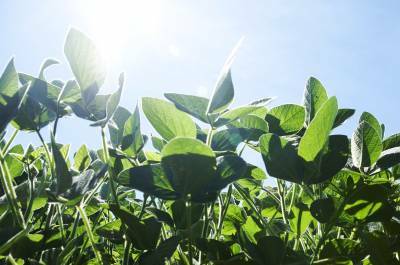 A review of Corn+Soybean Digest’s “9 Basics for Top Soybean Yields” article published on December 8, 2014. 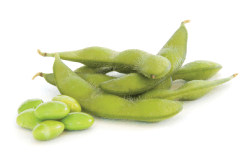 In the article, Susan Winsor of the Digest talks with three rising stars in soybean production—graduate students Adam Gaspar, Ethan Smidt and David Marburger, who collectively make up the Bean Team at the University of Wisconsin. Their super mission was topping 87 bushels per acre by using nine basic agriculture techniques. In this article, we’ll explore my take on the accomplishment of these young men. 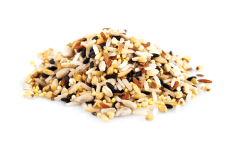 "In order to increase our chances at profitability, cattle producers must reduce feed costs and this can be done most effectively through aggressive management of our forages. 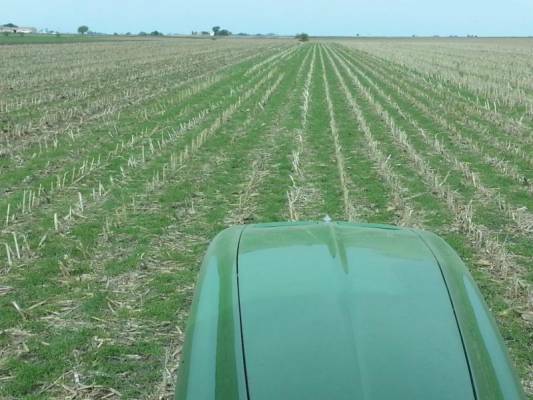 The best returns from pasture fertilization will depend on effective utilization through well-managed livestock and forage programs"
Click here to read the full article on fertilizing forages from the Jan./Feb. 2014 IL Beef Magazine. 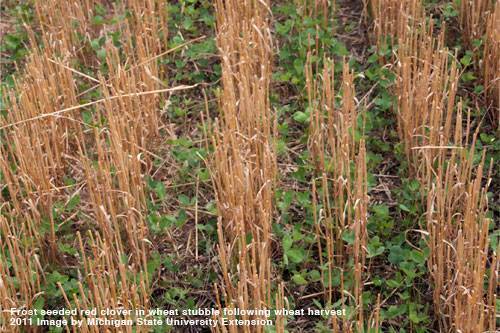 Evergraze White Clover is a high yielding, easy to establish ladino white clover. 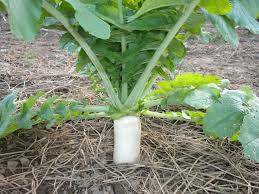 This variety works great in close grazing situations and is very persistent in dry conditions. Click here for the Evergraze tech sheet. Ladino white clover is seeded at approximately 4 to 6 pounds per acre. - Dec. 9th from 8:30 a.m. to 11 a.m.